Craving the forest and cool air, we took off east from Los Angeles towards Idyllwild, a small artsy village nestled in a high valley in the San Bernardino National Forest. In about an hour and a half, we happily got off the 10 freeway at Banning, and drove straight south to connect with 243, the beautiful winding mountain road that takes you quickly into another world, far from the urban sprawl of Los Angeles and the San Gabriel Valley. An Idyllwild camping escape is always a restorative venture, capitalizing on the satisfaction of a favorite meal following a memorable hike. Ready to camp now? 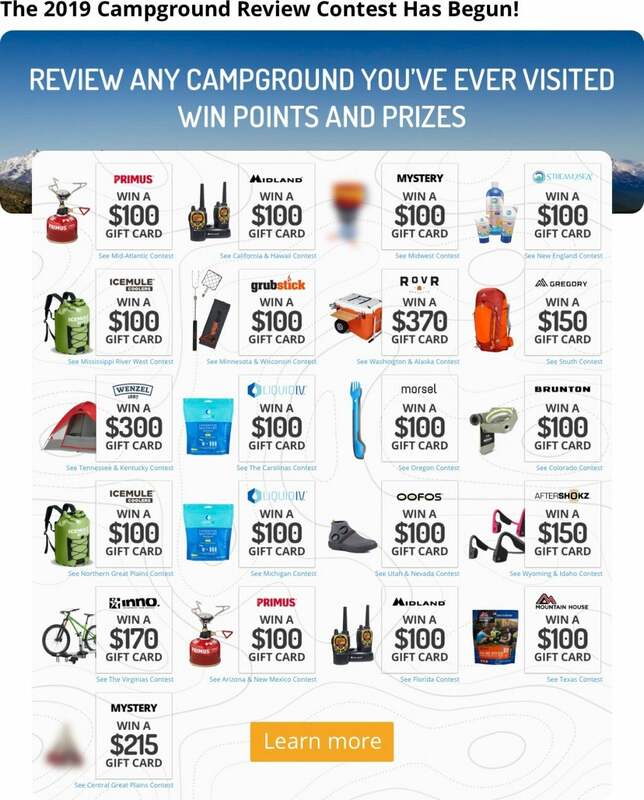 Jump to the campgrounds! Weaving around the boulders and tall pines with massive “widowmaker” cones dangling from the branches, we finally pulled up to our campsite at Idyllwild Campground, part of the Mount San Jacinto State Park. You’re a mile high, as the locals love to boast, so the sweet-smelling cedars have less to compete with, and the fresh air contrast to the urban jungle “down the hill” is instantly therapeutic. After setting up camp, we walked into town for brunch and a big hike. My wife and I have a favorite restaurant we hit every time we take an Idyllwild camping trip, sometimes twice each trip. Cafe Aroma is a quirky, casual, yet gourmet Italian-fusion eatery up the road from the town center. This time of year we eat outside on their intimate patio. My wife goes with the pesto benedict, and I choose the penne and eggs, knowing I’ll need the fuel for our hike to San Jacinto Peak. Before the big hike, we like to “warm up” by strolling around town with our coffees. It helps us get used to the elevation, plus the town has some great eclectic shopping. Both Higher Grounds and Idyllwild Bake Shop & Brew have great coffee to go. On every Idyllwild camping getaway I always try to hit Coyote Red’s, a “country gourmet” foodie shop with everything from local jerky to specialty sauces from around the world, located in the lodge style collection of shops adjacent to the town square. Humber Park is one of the best places for hikers to start an Idyllwild camping excursion. Located at the north end of nearby Fern Valley, it’s an easy walk from most campgrounds and offers access to varying degrees of hiking trails. Hikers looking for a pleasant day-hike without too much of a time and energy commitment will enjoy the Ernie Maxwell trail. It traverses a portion of the base of the ridge, and crosses several small streams. When we have more time on an Idyllwild camping weekend, our long hike favorite is Devil’s Slide. Devil’s Slide’s main appeal is the option for hikers to set multiple goals, depending on the weather and how you feel on your way up. The first goal we make is to get a view of Suicide Rock. This massive and bulbous formation looks like it was thrown against the side of the ridge. You can hike to the top of Suicide Rock by way of Deer Springs Trail. The trailhead is one mile north of Idyllwild on highway 243. The next goal along the Devil’s Slide is to make it to Saddle Junction. For bucket listers short on time, you can hike a portion of the Pacific Crest Trail at Saddle Junction on your way up if you’d like. PCT through hikers often stop in Idyllwild for supplies and a cold drink. Find one at the bar, haggard and happy, and ask about their adventures. Saddle Junction is a crossroads for many trails in addition to the famous Pacific Crest Trail. You can also hike from here to the Palm Springs Tramway, a cable car that can take you down the mountain and into Palm Springs. Saddle Junction has open spots that stay warmer on the cool days, and perfect boulders for picnics. Image from The Dyrt camper Katie O. Our second to last goal is to be able to look down on Tahquitz Rock. There are several great views up to the rock along the trail, and from down in town. After looking up at this jutting formation from town, it’s a great accomplishment to see the top of the rock from above. The Devil’s Slide trail follows a ridge that provides the backdrop to Tahquitz Rock, on the way to San Jacinto Peak. Further down the trail, when it was 60 degrees and sunny, an older gentleman with an elaborate walking stick warned of ice at the top. Since this was late April, and we were already stripped down to our base layer from our lunch break at Saddle Junction, we continued to question the sanity of the elder traveler. That ended quickly when we made the final turn towards the peak, top layers back on, with Tahquitz Rock below us. The trail was pure ice, and the steep, never-ending slope to my right reminded me of the name of the trail; Devil’s Slide. My wife, devilish in her own way, insisted on continuing the hike to the peak. With visions of beers and mexican food dancing in my head, I played the “better safe than dead” card, and we turned to make our way back to town. Still glistening from the hike, we stopped at La Casita. We shared some nachos and downed a pitcher of water. We also sampled Roberto’s locally famous Jalapeno & Olive Sauce. After a quick trip back to the campsite for a rest and some hygienic cleanup, we came back into town for our favorite part; a ridiculous amount of delicious pasta eating at Cafe Aroma. After dinner, it was back to the campsite for a couple drinks by the fire, stargazing, and a restful sleep before tomorrow’s planned off-road adventure. I sleep well on every Idyllwild camping trip. Physical exhaustion, crisp air, and carbs always help. Image from The Dyrt camper Dawnielle C.
We have a small SUV, but nothing too advanced, so we stuck to the OHV trails open to our capabilities. With our car, we still were able to experience some amazing off-roading, splashing through creeks, bounding over bumps, and powering through thick sandy ruts. We also cruised some great dirt back roads to link up with the trails. Maps are available at the ranger station located in Idyllwild at the corner of Pine Crest and 243. On the way down the mountain, heading back to the concrete jungle, we always like to stop at Lake Fulmor for a picnic. It gives us something to look forward to as we leave one of our favorite towns on earth. The lake and picnic area is beautiful, and it’s right by the main road down, with a decent parking lot. You can hike in further for some rock jumping into the cool water, or just do what we do, and casually sit at a picnic table and enjoy the scenery. 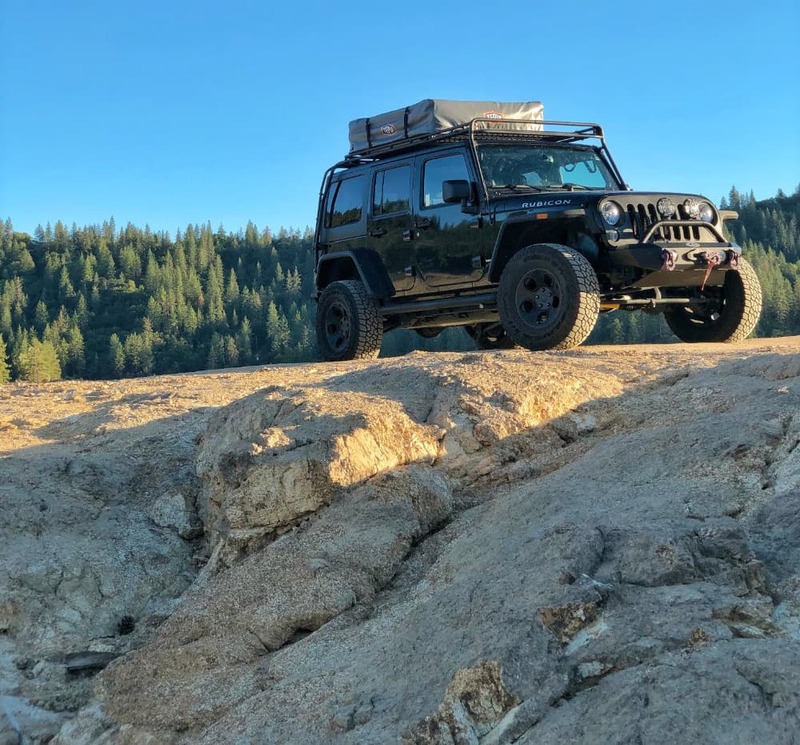 To combine off-roading and the picnic on your way down, you can take a trail out of the Pine Cove area north of Idyllwild, and weave your way back to 243 just above Lake Fulmor, all on routes open to all vehicles. There’s a lot do in Idyllwild, and luckily, plenty of sites for tent campers or RV campers. Some are meant for the avid hikers, backpackers, and off-roaders, while others are well located for relaxing, convenient trips into town. 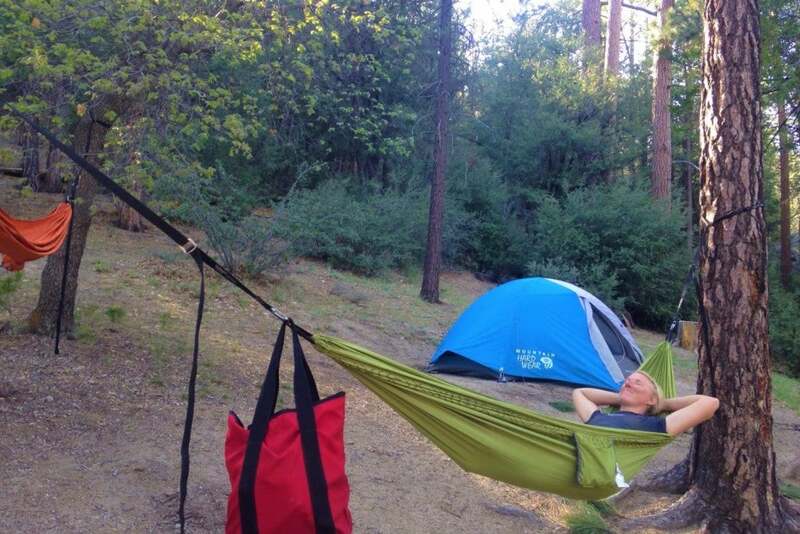 Here’s a breakdown of some of the best Idyllwild camping available. 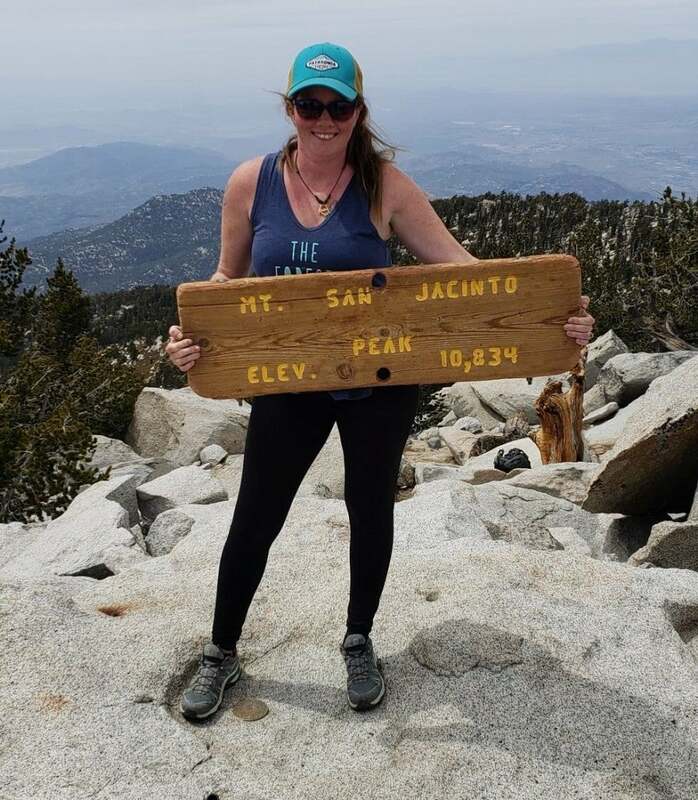 For a close-in Idyllwild camping experience, Mount San Jacinto State Park’s Idyllwild campground is all about convenience, while still managing to feel like a nature escape. 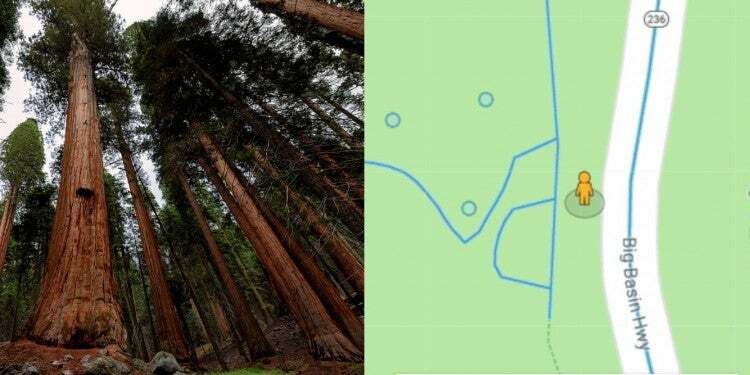 Even though the center of town is just a short walk from the campground, each site is surrounded by towering pines that offer welcomed seclusion from the urban areas nearby. The campground’s 31 sites accommodate both tent campers and RVs and trailers, however there are nine designated for tents only. A few have full hookups, or just electric hook ups. If you want to camp, but be able to walk into town for food and shopping, this a solid Idyllwild camping option. “3 minute walk into downtown Idyllwild, with its great bars and restaurants. Strangely also seems secluded from downtown and quiet. About 2 hours drive and you can take the tram car in palm springs up to the top of Mt. Jacinto and cool off, maybe there will be snow?” —The Dyrt camper Megan B. 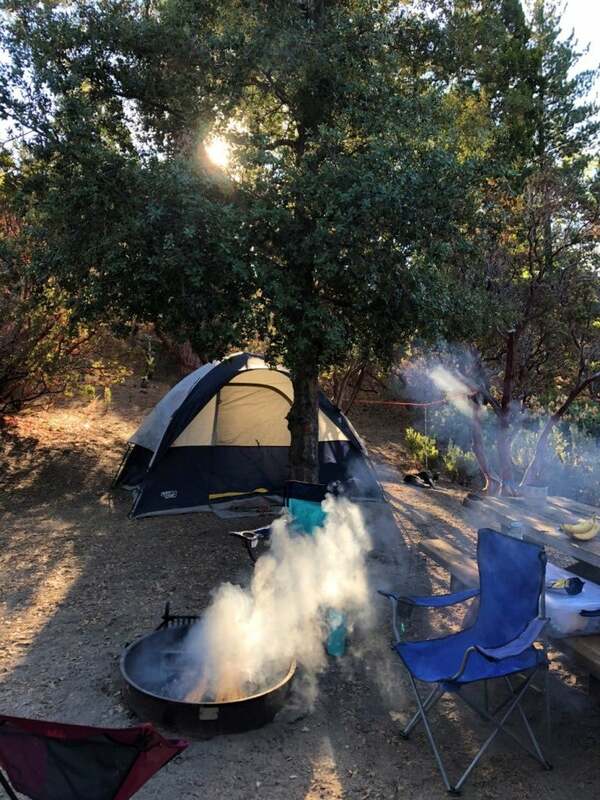 Stone Creek Campground // Image from The Dyrt camper Brittany F.
About six miles away from Idyllwild, Stone Creek Campground has the advantages of the state park, but offers a more remote feel. It’s also close to the Alandale Ranger Station, where you can find everything from fire permits to OHV trails. 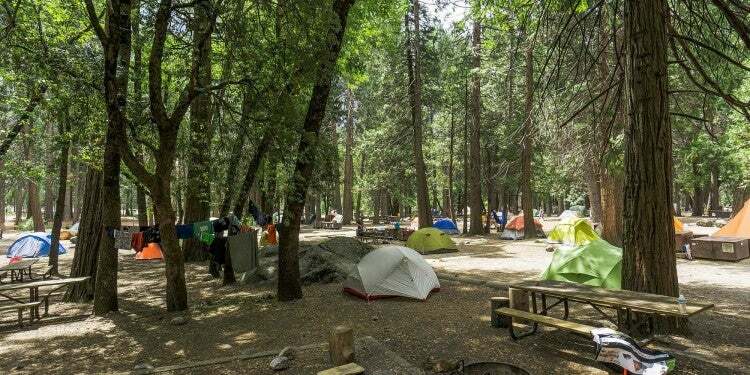 There are 50 campsites to choose from at this Idyllwild camping option. The campground has water and toilet facilities, fire rings, and a trailer limit of 24 feet. Hiking, biking, and horseback riding are all accessible in or near the campground. 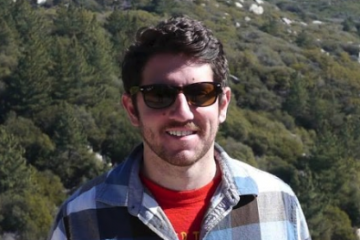 “As a climber, I spend a lot of time at campgrounds. I’m still not sure what makes this campground so special, but I’m in love with it. It’s a quaint, beautiful little area of wilderness. The individual sites feel very private. It’s pretty easy to come by a site, even late at night.” —The Dyrt camper Leslie R.
Amongst the ponderosa and sugar pines, Boulder Basin campground is best for those looking to be within a short drive of Idyllwild, but have outdoor recreation options just steps away on their Idyllwild camping trip. The campground lives up to its name, with massive boulders, excellent for…well, bouldering. 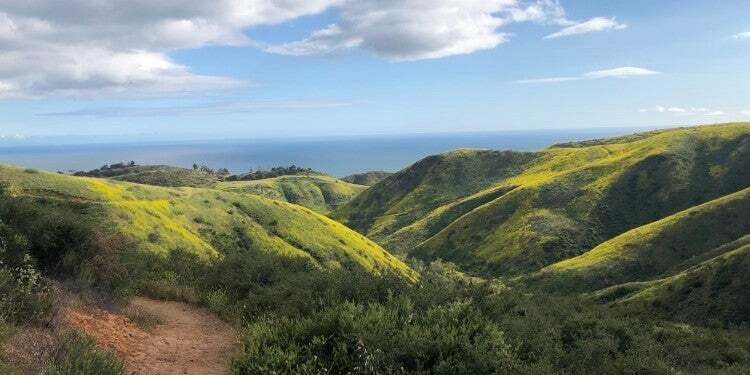 For those looking for other ways to get active, the Black Mountain Trail is accessible near the campground, and offers a 3.6 mile moderately strenuous hiking, mountain biking, and horseback riding trail. The sites are primitive camping, with tables and campfire rings with grills. There are also vault toilets. The cost is only $10 per night, and reservations can be made at least three days in advance. The roads to the campground are a bit of a challenge. They’re dirt, with ruts galore. I’d personally recommend driving up in a SUV with clearance. The mountain views and shade provided by the mixed conifer forest make this spot well worth the difficult drive up. “There is bouldering available right in the campground – doesn’t get much more convenient than that! 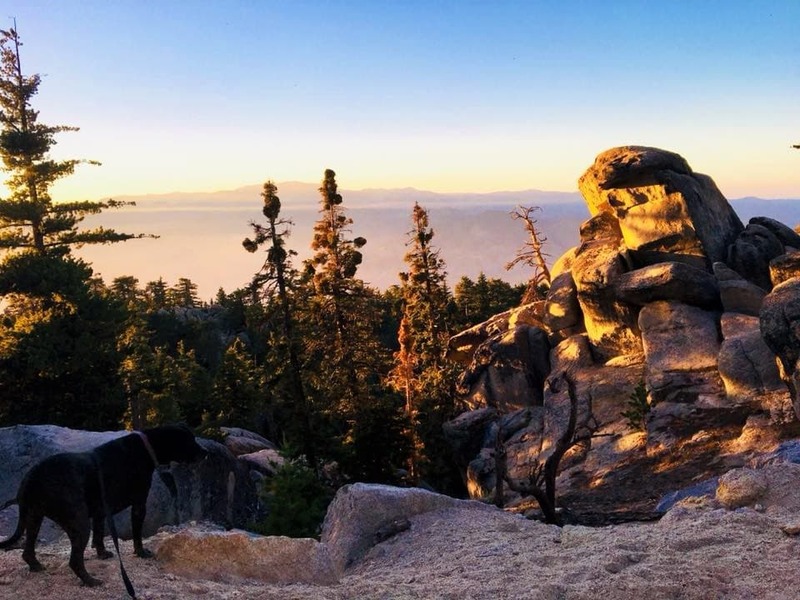 Hiking the trails a few minutes outside the campground also brings you to breathtaking views.” —The Dyrt camper Leslie R.
Image from The Dyrt camper Amanda P.
Another option for close-to-town Idyllwild camping is the Idyllwild County Park, also called Idyllwild Regional Park. It’s located just southwest of town, still walkable in about 15 minutes, or bikeable in about 5 minutes. This campground offers a very clean and simple family option. There are five hiking and biking trails throughout the 202 acres. The property includes a combination of open meadows and mature forest. There are also granite boulders for rock climbing. Each of the 88 campsites has a fire ring and picnic table within close proximity of restrooms and showers. The campground is also pet friendly, and costs $25 per night. You can also hike to the Idyllwild Nature Center, located just a mile northwest of town on Highway 243. Programs at the nature center focus on mountain ecology, Cahuilla Native culture, and the history of the San Jacinto Mountains. It costs $4 for adults, and $3 for children under 12. Dogs are allowed on-leash. There is a $1 fee for leashed dogs. “Hike to the Nature Center using Perimeter or Hillside trails and you are in for a treat. They have good exhibits, and a bonus bird watching area.” —The Dyrt camper Cat Y. 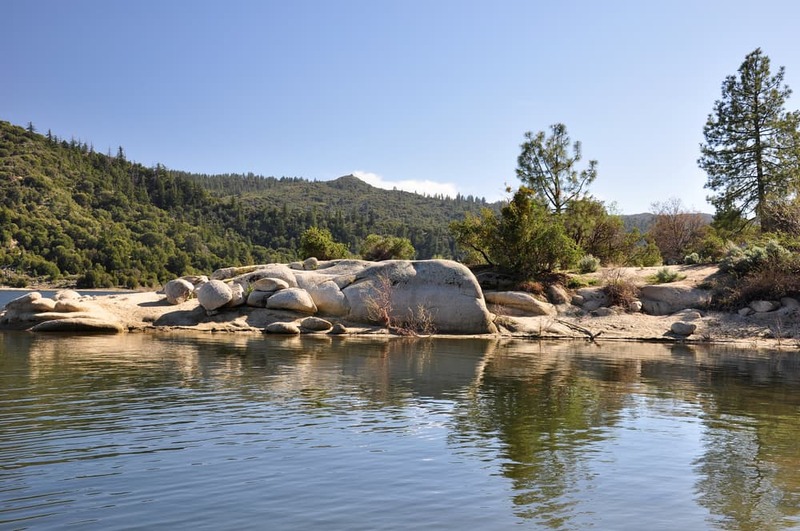 Just 8 miles south of Idyllwild, Hurkey Creek Park is a great option that offers a different activities than those up the mountain or closer to town. First of all, it’s close to Lake Hemet, one of the larger lakes in the area perfect for boating and fishing. There’s also a 10-mile mountain bike course, a playground, and picnic area. The 130 sites offer fire rings with grills, and the campground can accommodate RVs up to 40 feet. There are restrooms and coin operated showers onsite as well. 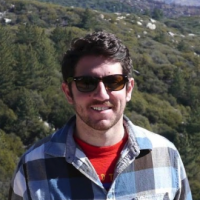 “This is one of our family’s favorite campgrounds because it’s a quick drive from San Diego (and OC) and it gives us our “mountain fix” when we don’t have time to drive to the Sierra Mountains. From the campground there are hiking trails (including the PCT) and mountain biking trails (some of the best!) but they are not well marked.” — The Dyrt camper Carrie H.
While the San Bernardino National Forest is home to several great designated campgrounds in Southern California, one of the best ways to experience Idyllwild camping is at one of the National Forest’s “yellow post campsites,” or remote areas around Idyllwild. They allow for more solitude and immersion in nature. For city dwellers looking to truly escape, this way provides the starkest contrast to everyday life. There are plenty of well-marked areas available to make your backcountry Idyllwild camping experience easier. The remote areas for camping around the San Bernardino National Forest are situated away from highways and development, where camping is permitted along back-roads or trails. Wood fires and charcoal BBQ’s are not allowed in the remote areas, but chemical or propane stoves may be used with a free California Campfire Permit. You can obtain a permit at ranger stations throughout California. You have to camp at least 200 feet from springs, water, meadows, trails, and forest roads. Your camp should also be at least a quarter mile from designated campgrounds, picnic areas, private property, trailheads, or state highways. 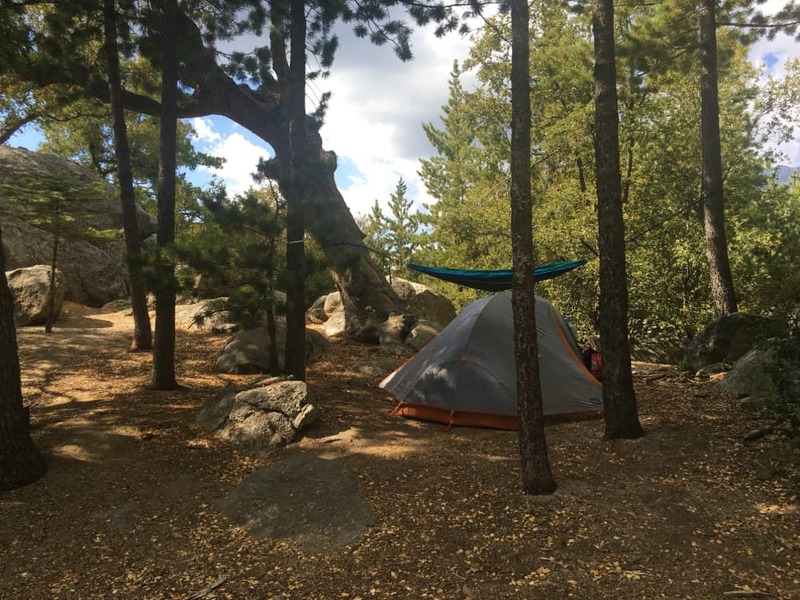 For advice on the best remote areas are best to try on your Idyllwild camping trip, call or visit the national forest ranger station in Idyllwild. 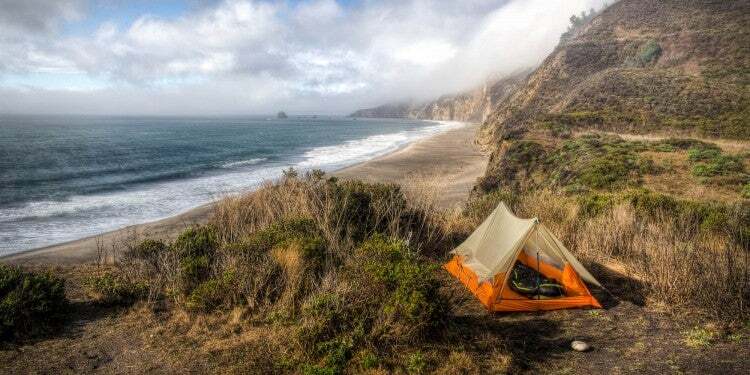 Camping in remote areas can be exciting and fulfilling for campers looking for a first-time backcountry experience. Those who want a little more structure in their remote camping, however, will enjoy the “yellow post” campsites. The yellow post campsites are dispersed sites within remote areas that come with fire rings. 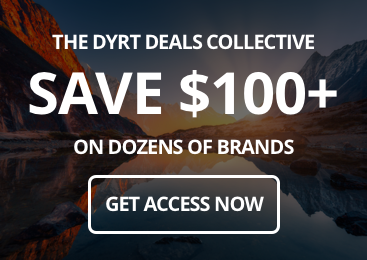 They’re available on a first-come, first-served basis. Check with the Idyllwild ranger station for an updated map of yellow post areas, and current fire restrictions. In the event of a high fire risk, a fire permit will not be issued. Wilderness camping is available, but limited to a select number of visitors. You can only access wilderness campsites by foot and/or horseback, and it requires a free wilderness permit. A permit can be reserved up to three months in advance, and is recommended during the summer months. Campfires are never allowed in any any wilderness area in the San Bernardino National Forest, so lightweight stoves are suggested.